When it comes to business, appearance really does matter. 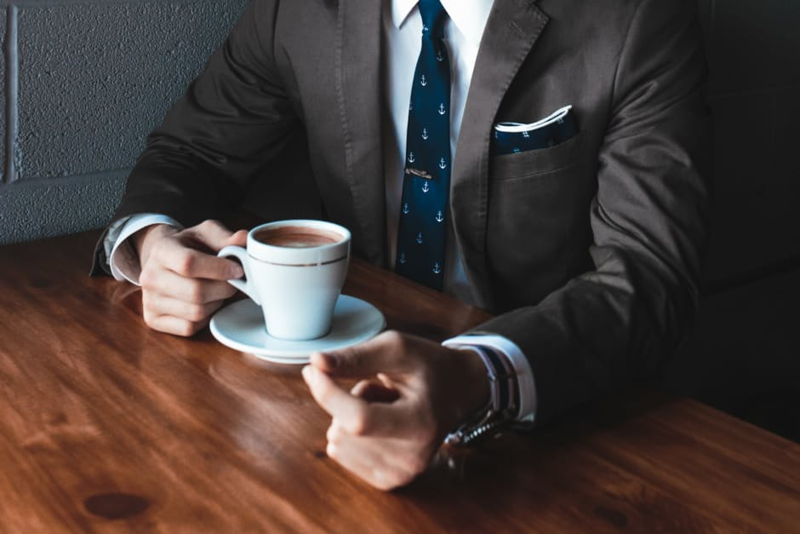 Many people still put a lot of stock in their first impressions, which is why companies still invest a lot of time and money in their appearance. Put it this way, even if your store is selling some truly amazing products, if the place looks dark and shabby, no one will want to go inside. When it comes to making your company look more professional, there are a few things you can do to improve your overall image. It’s written three times because it really is the most important one! If your business doesn’t have a strong brand, there’s no way you’ll be able to get it to grow. Though a quality logo will likely make a big difference, you should start by making sure your company is referred to the same way across all material including your website, business cards and social sites. Also make sure the colour scheme and font is also consistent so people start to associate these closely with your business. You should also establish a specific tone of voice for your brand and stick to this throughout. There’s no point having social media accounts if you’re not going to use them! It just looks unprofessional if people log on only to find your accounts haven’t been refreshed in months. Use your accounts as a portal to engage with your clients. Also think about the type of material you are posting on there. It shouldn’t all be sales-based. Instead, engage with news stories in your industry and try to encourage people to respond. Wherever you are inviting your clients to meet should project the same image as your company. Even if you don’t have a fixed address, there are number of options offering virtual offices including www.hoxtonmix.com. When you meet your clients, dress to impress. If you have any branded items you are handing out to customers like stationery or mugs, make sure they are also high quality. If you buy in bulk, quality can still be affordable. With more people than ever searching for businesses on the internet, having a website that stands out is hugely important. Make sure your homepage communicates everything that your business does concisely and effectively. With the mobile phone now the most commonly used device to access the internet, you should make sure your site is responsive. This also highlights the need for getting your message across in an extremely small space. Before building the site, make sure you are well versed in the ways of SEO so your site has more chance of being found naturally. Make sure the site is easy to navigate and display your contact details clearly throughout so people can easily get in touch. These few things can make such a big difference to the way your business in seen by your clients.